Snapchat launched Snap Map last year to help users share their location with friends, and view snaps that they might have shared from that place. With Map Explore, earlier this year, Snapchat lets users get alerts and updates about what was happening on the Snap Map. But many have criticized Map Explore as a gross invasion of privacy as it broadcasted the user’s location all the time, even after they closed the app at times. 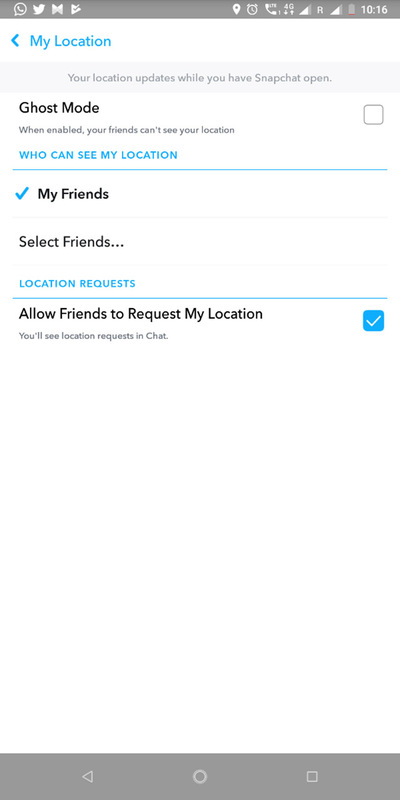 Now Snapchat is fixing this and giving users more control over location sharing, with mew send and request location features. 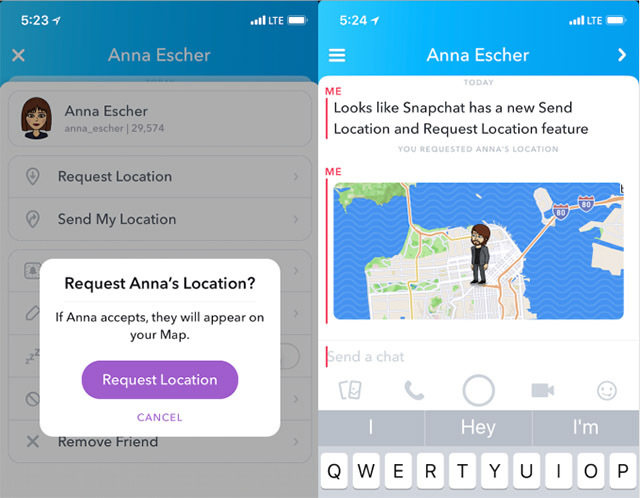 According to Tech Crunch, the new features allows users to choose when they want to share their location with a friend and request a friend’s location, which would only show up on the Snap Map when the friend agrees to share it. Snapchat has confirmed to TechCrunch that the feature has been slowly rolling out to both iOS and Android users over the past few weeks, so you’ll receive it soon, if you haven’t already. In order to make use of the new location sharing feature, you’ll first have to long-press on a friend’s name or open the hamburger menu found within the chat thread. The new ‘Request Location’ and ‘Send My Location’ options will appear in the pop-up menu and users will be able to easily share their location with that specific friend. It’s worth noting that the new location sharing feature will only work for friends who have also added you onto their friend list, which is great, as you wouldn’t have to worry about random people requesting for your location. In case you don’t want to share your location at all, Snapchat has also included the option to completely turn off the feature. 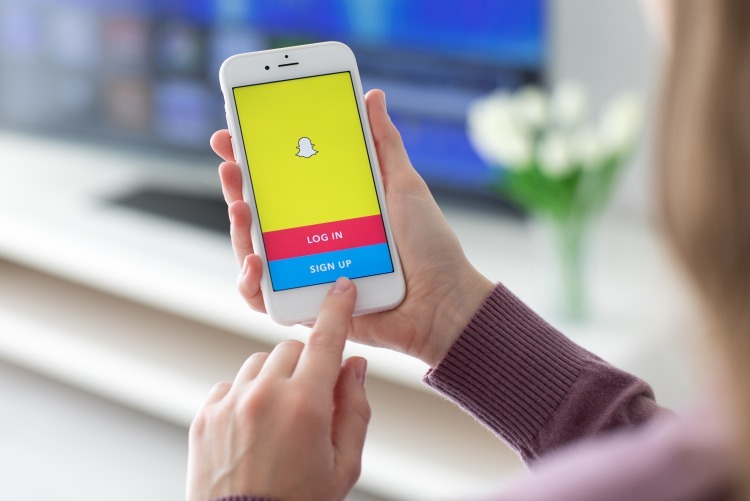 Snapchat has also paid close attention to detail and the location shared through the new feature will only update live for eight hours after a user last opened the app, after which it will disappear from the Snap Map. Users will also be able to revoke location access at any time through the Snap Map. By giving users more control over location sharing, Snapchat believes that it could get more people to use its Snap Map feature. 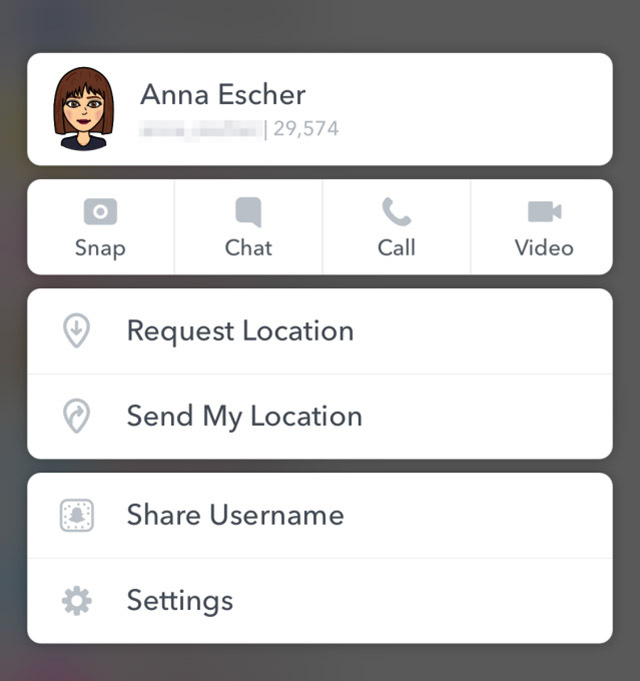 The feature has seen a steady decline in popularity since its release back in June last year, but the new location sharing feature might just be what Snapchat needs to turn things around.